One of the most exciting trends in the beauty world is the growth of high-performing products that use natural and organic ingredients. While we used to squint at the indecipherable ingredients on our favorite skin care products, there are now tons of new beauty brands that bring us the ideal marriage of familiar organic ingredients and high-quality beauty products. And honestly, it’s comforting knowing exactly what we’re smearing all over our precious faces. 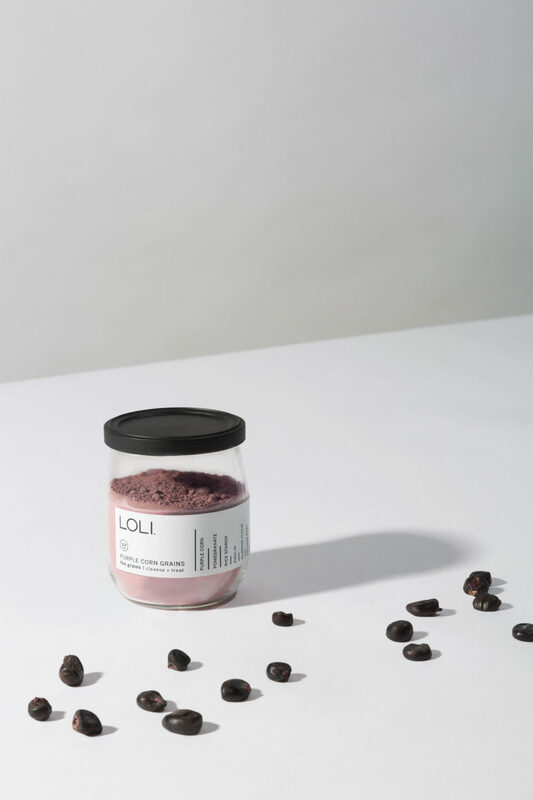 Taking the concept of transparency one step further, the new beauty brand Loli Beauty even lets customers formulate their own skin care. It’s essentially like the brand created an online beauty laboratory where you can be the cosmetic scientist. The founder, Tina Hedges, thought up this concept after decades of working in the beauty industry, and her hard-won discovery that testing chemical beauty products was taking a toll on her skin. 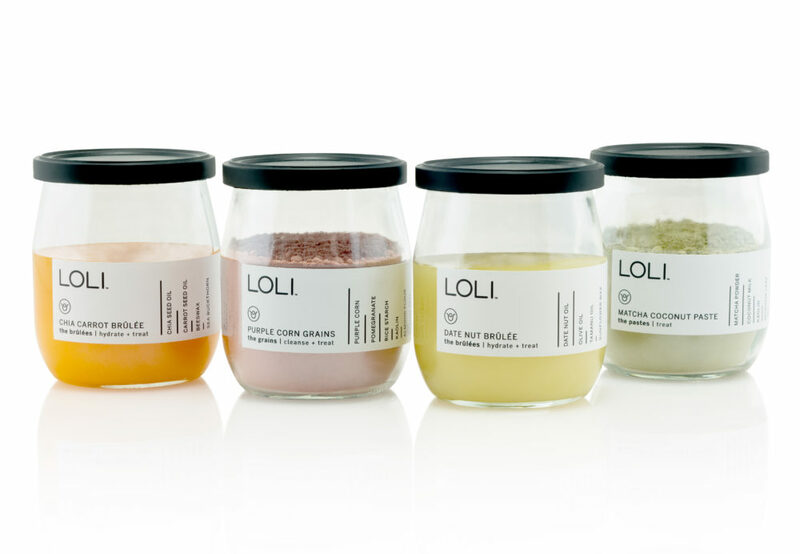 This set her on the journey to launch Loli (which stands for Living Organic Loving Ingredients) as an alternative for beauty lovers. All of the ingredients are certified organic and Hedges works close with fair trade farmers to ensure the ingredients are produced in ethically conscious environments. Plus, the packaging is all recyclable or reusable. The company is working to create a transparent experience on top of providing the option to blend your own products. You may still be wondering, what does the process of creating your own products involve?! Well, first off, you pick which kind of Blend It Yourself product you’re making. There are three options: cleanse, hydrate, and treat. Then you pick a base ingredient, most of which are seed or fruit-based elixirs such as a plum elixir, blue cornflower water, chia carrot water, and mamey seed elixir. Once you’ve picked your base, you’re instructed to pick three “mix-in” ingredients. Each of the ingredients offered lists its properties and what they do for your skin, so if you’re not super familiar you can pick based on the descriptions and what your skin needs. Some of the mix-in options include aloe vera, cranberry, cloudberry, and royal manuka honey. You’re offered different mixing options based on what compliments your base, so you don’t have to worry about formulating a strange or ineffective combination! Once you’ve mixed your three ingredients with your base, you’re good to go! 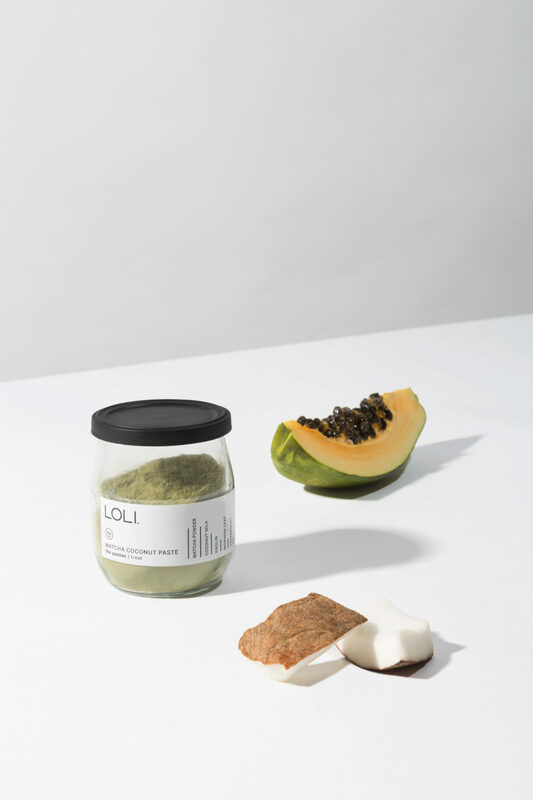 But also, if you like the offerings of Loli but feel intimidated by mixing your own skin care, you can also buy individual ingredients and use them solo. All of them are picked based on its skin-boosting qualities, so it’s really hard to go wrong. Now we can all become our own favorite beauty scientist. 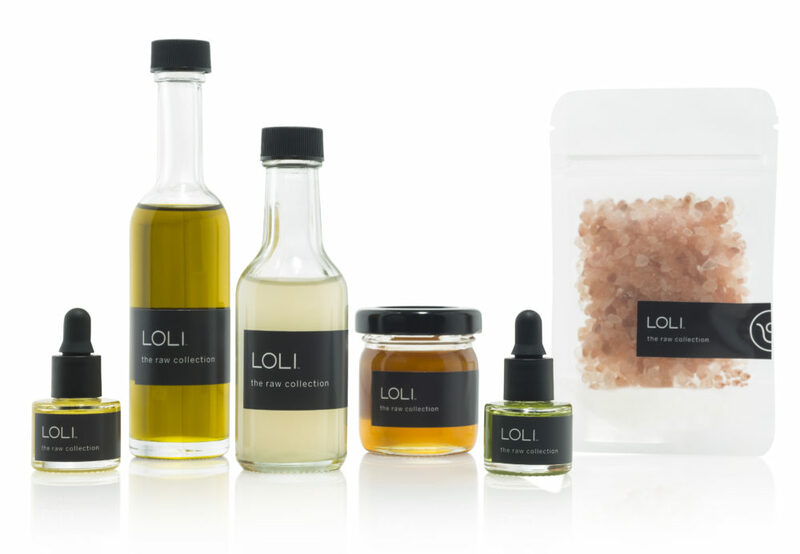 The Loli Beauty website is up and running, so get ready for a full look at all its ingredient options (and to create your own custom skin care product).